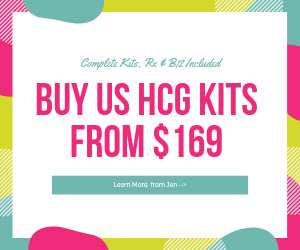 Hcg Diet stalls can be one of the most common frustrations during Phase 2 of the Hcg Diet Plan. It is important to understand that the stalls are just part of the process and almost always merely caused by water retention and the natural weight loss cycle. 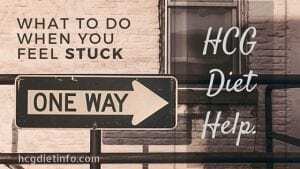 Keep in mind that after losing weight at an astonishing rate of .5 to 1.5 lbs per day it’s inevitable that the weight loss will eventually stall. This does not mean you are not losing weight. In fact, this usually happens because you are losing fat. For fans of The Biggest Loser just think of the infamous week 2 weigh in’s. After losing crazy numbers in the first week most contestants lose very little (if any) weight in the second week despite their strenuous workouts and strict diet. The disappointed contestants always make similar comments when they see their numbers on the scale at the end of week 2. “This number doesn’t reflect my efforts this week.” Despite the fact that the scale doesn’t reflect their efforts the contestants carry on with the workouts and diets and are rewarded when their weight loss resumes in week 3. 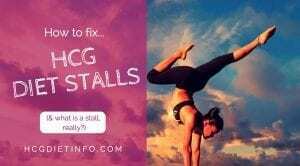 Here is the skinny on Hcg Diet stalls: THEY HAPPEN. You didn’t do anything wrong. A stall after the first few days of great losses is almost a given. A long stall in the middle of the round is more common than not. 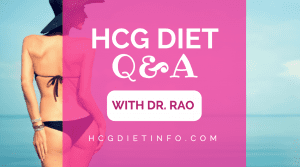 Hcg Diet stalls are not a sign that you’ve failed on the diet. They can even be considered a sign that the diet is progressing as normal. It’s easy to get caught up in the numbers. We adhere strictly to the diet so that we can celebrate each morning when the number on the scale drops. 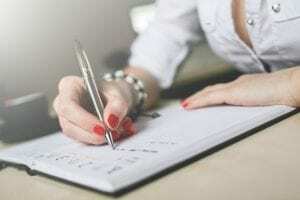 In order to ease the frustration when the number doesn’t drop as usual, it helps to understand what’s happening inside your body to cause the number on the scale to stall. During a stall (presuming that you have not cheated) you are most likely gaining back some of the water weight that was lost early on. In most cases fat is still being lost, however the fat loss is not showing up on the scale due to the increase in water weight. Many dieters believe that the stalls experienced in Phase 2 help to stabilize the losses for Phase 3. Stay the course, stick to the protocol and don’t be discouraged by a stall. It will break when it’s ready to break. There is little you can do about it. In Pounds and Inches Dr. Simeons recommends an Apple Day to break a stall. 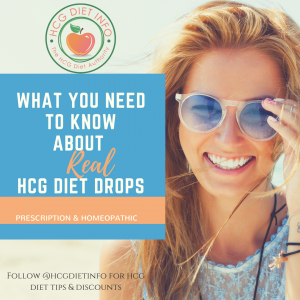 However, he explains that the Hcg Diet Apple Day is recommended purely for psychological purposes and that the only extra weight loss achieved by an Apple Day is the loss of water weight. If you need an added psychological boost, take your measurements. Remember that you are losing both Pounds and Inches. This will encourage you when you are in the middle of a stall. 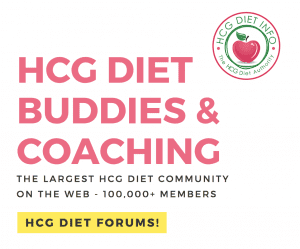 It’s also important to remember that your goal is to lose an average of .1 to 1 lb per day (and for women this number is often closer to 0.5 lbs per day), however this does not mean it will always register on the scale. Look back at your early losses and calculate your average daily loss. Some days the loss might be more than 1 lb and on other days the loss might be zero. Finally, celebrate the fact that you’ve been successfully changing your eating habits for the better. 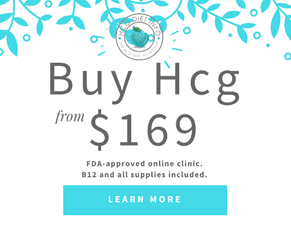 By adhering to the HCG Diet protocol you are no doubt breaking some old habits that had contributed to your weight gain and you have incorporated some new healthy habits into your daily routine. Perhaps you’re getting into the habit of incorporating fresh greens and veggies into each meal. Maybe you’ve kicked your soda habit or have beaten your sugar cravings. Focus on something to celebrate each day and stay on course until the stall breaks. Look at how far you’ve come and celebrate your losses thus far.